Seeking satisfactory customer service when it comes to powersports vehicles? Then visit the Lighthouse Motorsports & Marine dealership in Rosemount, Minnesota. 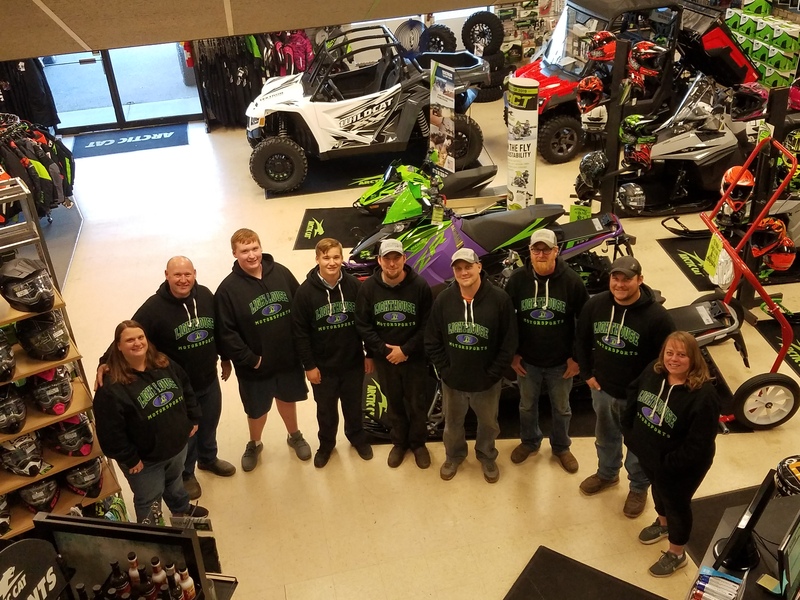 We are your local powersports dealership and we have a friendly and educated staff who will be more than happy to help you locate the ideal powersports vehicle for your needs. If your vehicle needs service, then you should know that our professional service department is more than capable of addressing any issues or maintenance you may need on your powersports vehicle. Leave your maintenance concerns at the door and give us a call if you require our assistance! We can also help you to find the right tools for performing minor adjustments at home. If you’re after parts, then our parts finder can help you locate whatever part it is you need to replace on your particular powersports vehicle, so you aren’t having to run all over town trying to gather everything you need to tune up your machine. Our years of experience in the powersports industry give us the ability to help our customers find what they’re looking for at a price they love. We carry a vast inventory of powersports vehicles for sale, in both new and used condition by all the top brands on the market. Our staff will be happy to assist you with whatever it is you need, from parts and services to locating the perfect powersports vehicle. Wherever you are in the Minneapolis metropolitan area, Lighthouse Motorsports & Marine is here to serve you with our convenient location in Rosemount, Minnesota. Give us a call, check out our website or drop by to visit with us and talk to our staff today!